There’s a great new Enterprise Content Management application in your company. It works well for digital files. But what can it do with paper? Scanners are a key resource for direct capture of incoming ECM data, and can deliver that data directly into the ECM platform. 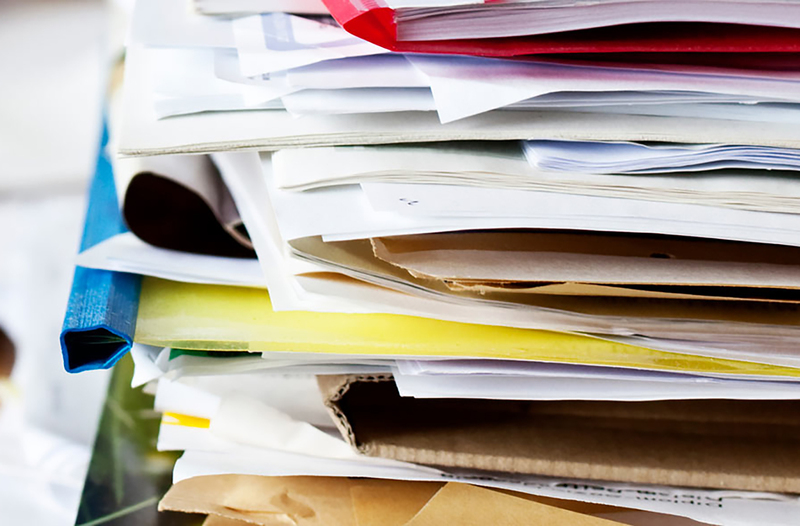 Your sturdy office scanner is 6 years old, slow and unreliable. It’s slowing things down in the office, and nothing else does what it can do. Today’s scanning technology is bringing new speed and reliability to lower price points in smaller packages. It’s worth looking. 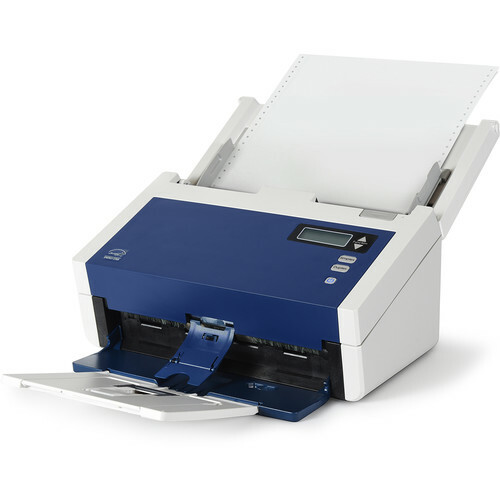 Xerox DocuMate scanners are built for the things that scanning does best. High-speed thanks to PC direct-connect via USB. 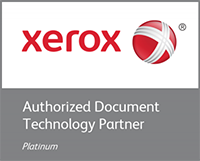 Software that unlocks the data in documents with precision and quality. High duty cycles and volume capacity. Built for dedicated use. Robust media handling. We hope you’ll take a moment to see what we can do for you.